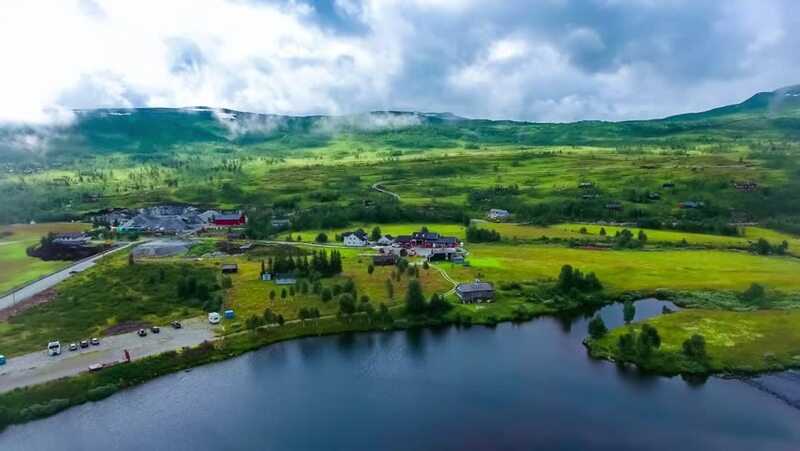 4k00:28Aerial footage Beautiful Nature Norway. Aerial FPV drone flights. hd00:20In this video, we can see a beautiful small village and the main street that runs through it. There are also many hills and forests surrounding the village. Wide-angle shot.